Do you care about your privacy more than anything? This app is just for you then. 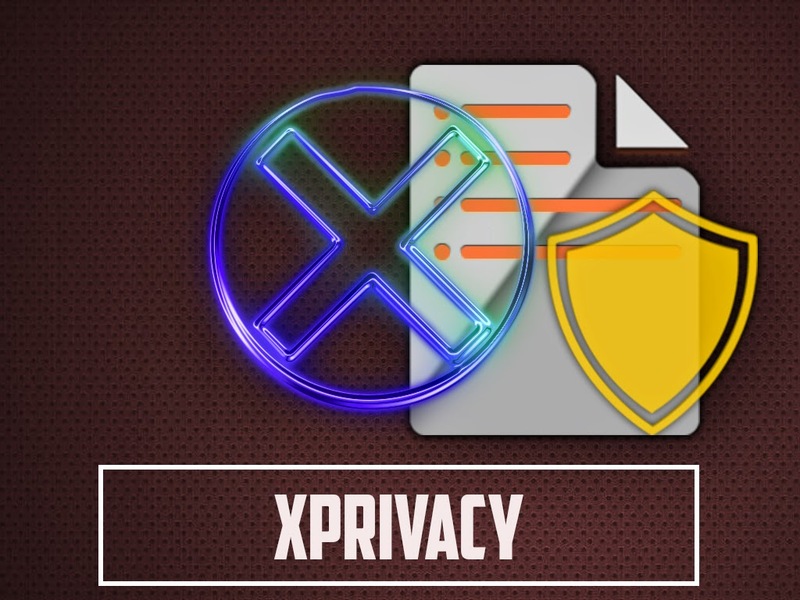 Introducing Xprivacy.... A simple android application (module) that allows you to change the app permissions just for $999.99!... Just kidding, It's free. Let's talk about it. Xprivacy is actually an xposed module developed by M. Bokhorst (M66B) to prevent leaking of your private data. It can restrict the categories of data an application can access. For example, the famous game Angry Birds acquires phone numbers for no reason, you can block AngryBirds from accessing the phone numbers by feeding it with no or fake data using Xprivacy. 75% of apps that you installed on your phone or tablet are accessing your private data without your knowledge (for no reason). Why you should care about your privacy ? Honestly, I don't want to talk the boring stuff. I just want to say "If you are vulnerable or careless about your privacy, you will become a target for hackers". Just remember the incidents happened last year, snapchat hack, celebrity hacks (Fappening) and more. If you don't want to be a victim of a hack, you know what to do -- care about your privacy. Ready to use XPrivacy? Then, here are the things you must have, to install XPrivacy. Your device must have proper root access. If your device have proper root access, download Xposed Installer and then install it in your device. 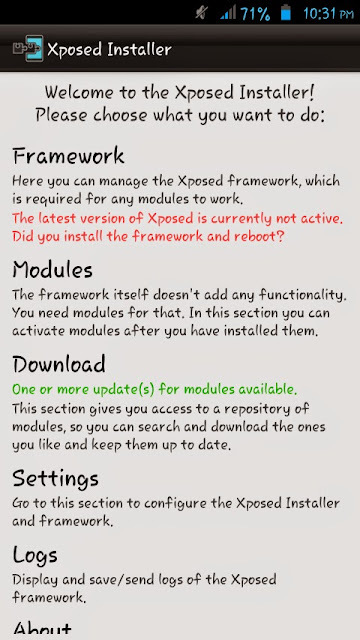 Then open Xposed installer, tap on "Framework". It will show a pop up box saying "In some cases, your device might no longer boot after installing Xposed. If you never heard about 'soft brick' and 'boot loop' before or if you don't know how to recover from such a situation, do not install Xposed. In any case, having a recent backup is highly recommended." Tap on "OK". Then tap on "Install/ Update". Now, a pop up box will display (super user request). Just tap on" Grant". After rebooting your device, open Xposed Installer... Then tap on "Download". Search for "XPrivacy" and then tap on it. Then select the "versions" tab and tap on "Download"
After the download, it automatically opens Xprivacy Install page. Tap on "Install". Then tap on "Done". 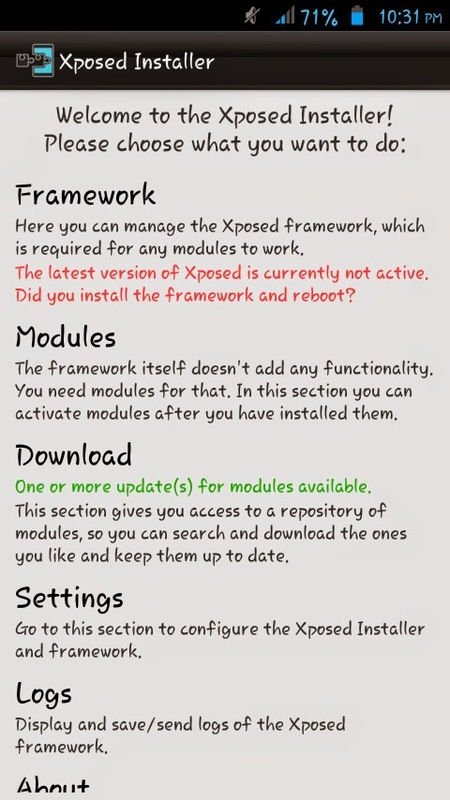 Then go to the Xposed Installer again and tap on "Modules". Enable Xprivacy and then restart your device. 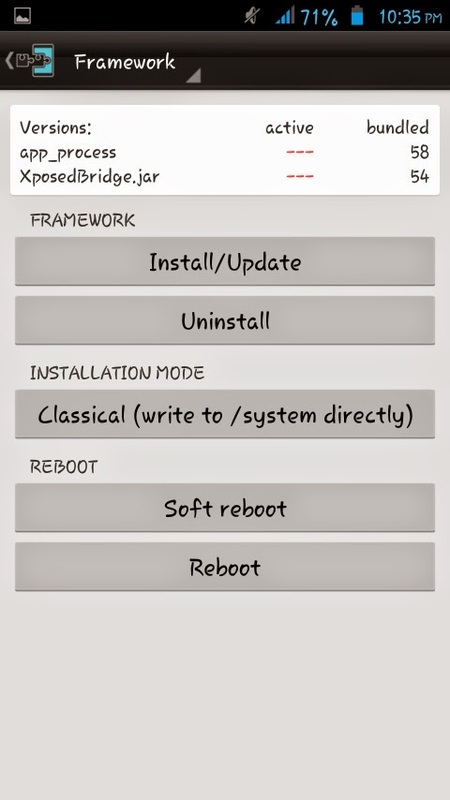 For Kitkat and Lollipop users, after installing the Xprivacy, the device will display a notification -"Xposed Module is not activated. Activate & Reboot". Just tap on "Activate & Reboot". Now the Xprivacy is ready to use. Step 1: Find the application to restrict in the main application list. Step 2: Tap on the application icon or name. Step 3: Tap the first check box of any category you want to restrict. The second checkbox allows you to restrict category or function on demand. That is, the restrictions will be asked. If you are a non-rooted device, you can get the app called "UU AppPurifier" to block applications from accessing your private data. If you like this article, give a like, +1, share, comment. I will talk to you guys in the next article. Very Informative. Good Stuff dear. Glad you liked it, Alexander. Not that informative. I already knew about app, was looking for a tutorial about all its features in detail. Maybe u could make a guide about that too. It would be helpful. There's one thing you haven't mentioned in your tutorial: your phone must be rooted AND NEEDS A CUSTOM RECOVERY to install Xposed Frameworks! And this is not obvious, installing a custom recovery is really dangerous! It totally void your warranty and have great chance to brick your phone. No, custom recovery doesn't require to have Xposed Installer , All you need to have is root and just install the xposed installer then open it and install the framework then reboot.